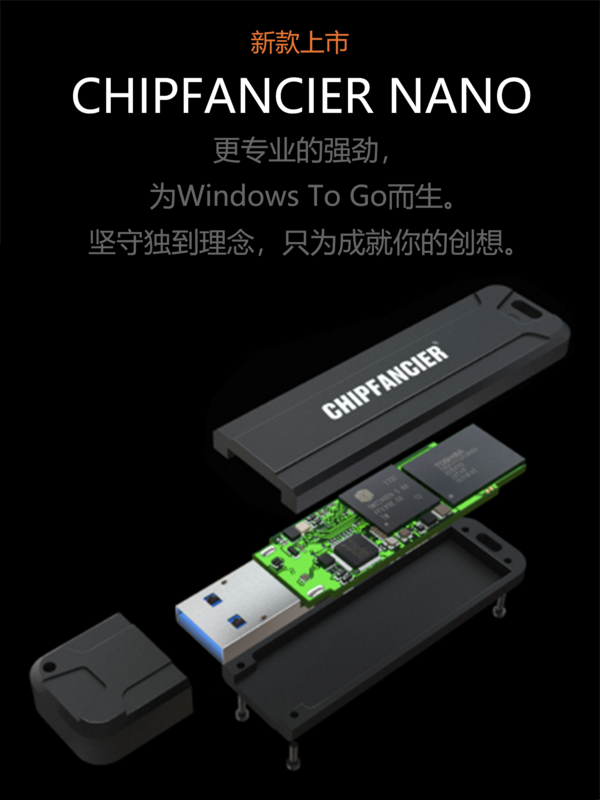 WTG 用虚拟机启动 USB传输速度缓慢 - Windows To Go优盘系统 - 萝卜头IT论坛 - Powered by Discuz! 如果用PD 启动本及磁盘上的Bootcamp 分区中的win 10 测试 移动SSD 连续读写速度 350-400 m/s, 4k 读写~10 m/s. GMT+8, 2019-4-20 22:55 , Processed in 0.084519 second(s), 34 queries , Gzip On.